You are passionate about clean tech and want to mitigate climate change? You have a green business idea, but don’t know how to realize it? You undertake research of a promising clean tech technology but don’t know how to make a business out of it? If yes, this is the place to be! [sic!] – students’ innovation centre proudly presents ClimateLaunchpad 2017 the biggest clean tech business idea competition worldwide. The semi-finals in Austria will be organised by [sic!] and take place during May and June. 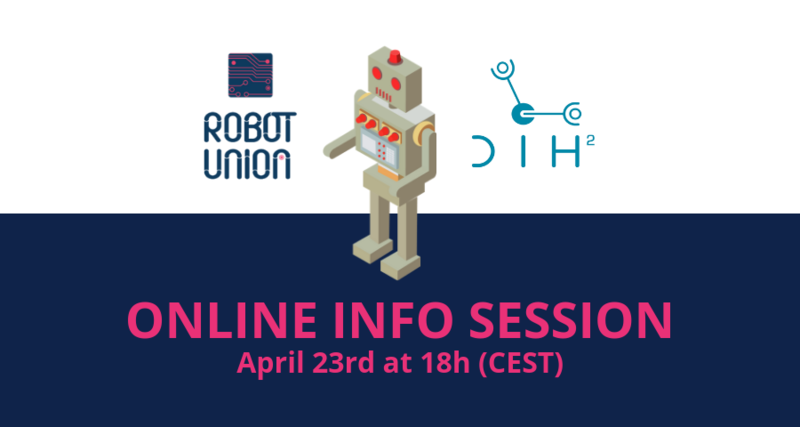 • the National Bootcamp (7th-8th of May) and two Follow-Up Workshop Days (20th and 31st of May): Learn how to develop, present and realise your idea. 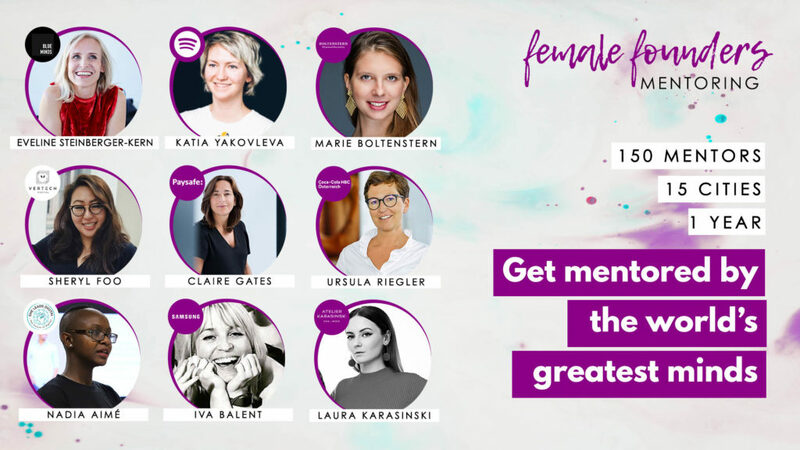 Get feedback and inspiration from experts and professional entrepreneurs. • the Austrian National Final (12th of June): Present your idea in front of a top-class jury and win! • the Grand Final (17th-18th of October): Austria’s top 3 presentations will have the chance to compete at the Global Final in Limassol, Cyprus in October. The winners get loads of funding and access to the Climate-KIC Accelerator Program. 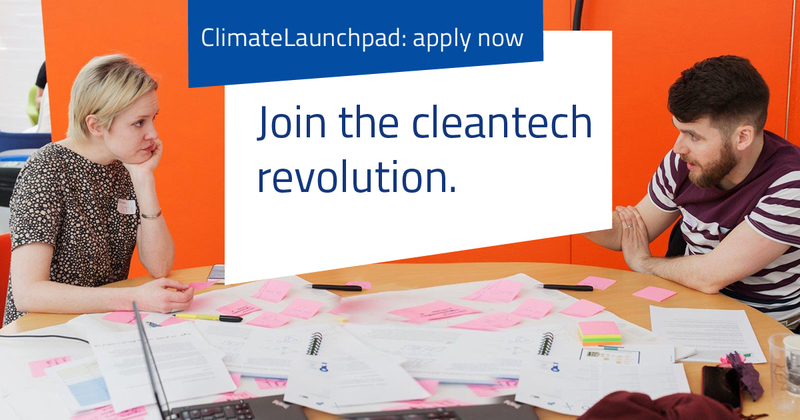 Don’t hesitate and apply until April, 15th for a spot under www.climatelaunchpad.org/application-form. Just enter your recently founded business or tell us your promising clean tech idea.